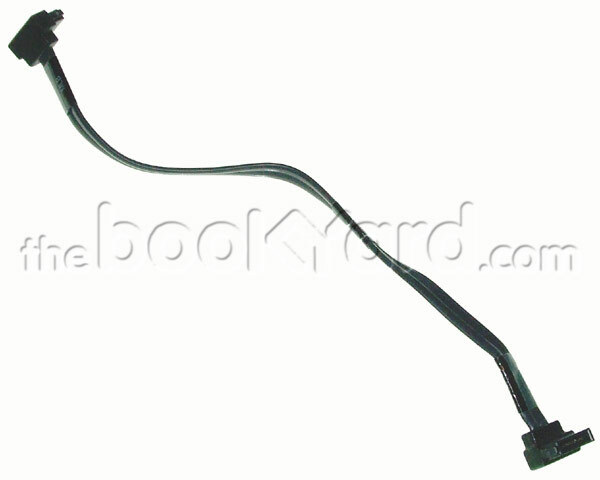 This is the Hard Disk Data Cable for the 20" Intel iMac. It send the data from the hard drive to the logic board. This part is interchangeable between the 2GHz CD and the 2.16GHz C2D.